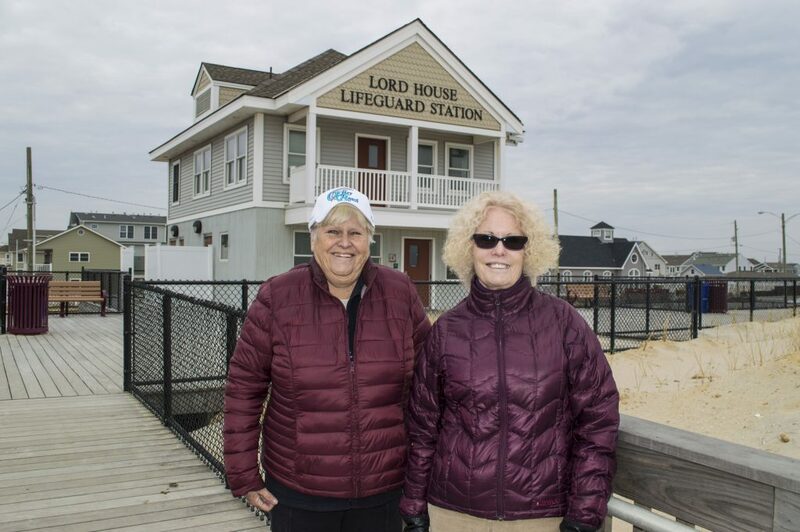 For most beachgoers, the Lord House is a beacon of a day on the sand – a tall building on the Ortley Beach boardwalk that serves as a lifeguard headquarters, provides a space to use the restroom and change clothes before a ride home. But for two sisters who returned to the neighborhood over the holiday weekend, the building has a different meaning: it’s home. Edith Lord Segree, 75, and Barbara Lord Biedenbach, 70, looked up at the building that was once their grandmother’s home for the first time since it underwent extensive renovations following damage sustained during Superstorm Sandy. Segree now lives in Maryland and Biedenbach lives in Mount Holly, but Ortley Beach helped shape their lives and their family helped shape Ortley Beach and develop its early tourism economy. The sisters’ grandfather and grandmother were married in 1904 and soon had their father, Arthur Lord. Around the same time, the elder Lord and a partner opened the Ortley Inn where the present Lord House lifeguard station now stands. The Lord family still has a menu from the old inn. A broiled shad dinner went for 35 cents. 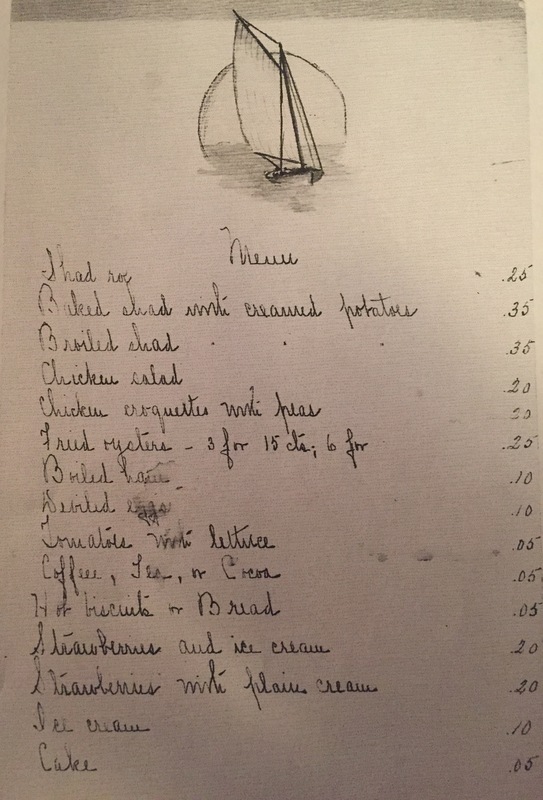 Fried oysters were served six at a time for 25 cents, and a slice of cake for desert set guests back 5 cents. According to an old advertisement in the New York Times, a weeklong stay at the inn cost between $8 and $14 depending on the size and location of the room. All rooms featured both hot and cold water. The hotel, however, would not last long. The very train that brought guests to the oceanfront inn created a spark on its tracks one day in 1922, igniting a blaze that spread quickly up the island, driven by gusty winds. The Ortley Inn burnt down and was never rebuilt. It was after the fire that the Lord family would buy out their partner in the business and use the property to construct a single-family home for themselves. 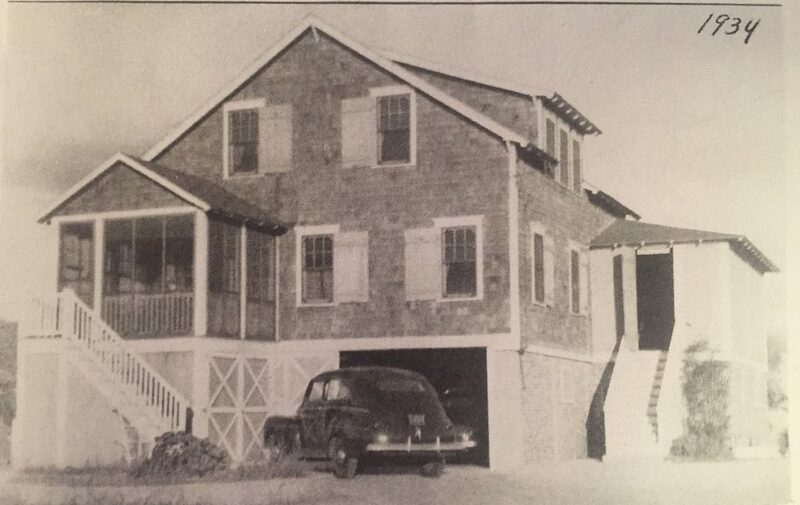 The history of the Lord House is one that mirrors New Jersey’s coastal history up and down the Shore. At one time, there were numerous large homes neighboring the Lord family, Segree said. The Lord sisters and their cousins visited their grandmother’s house every weekend during the summer, and both her family and the family of her aunt and uncle shared two-week vacations by themselves each year. 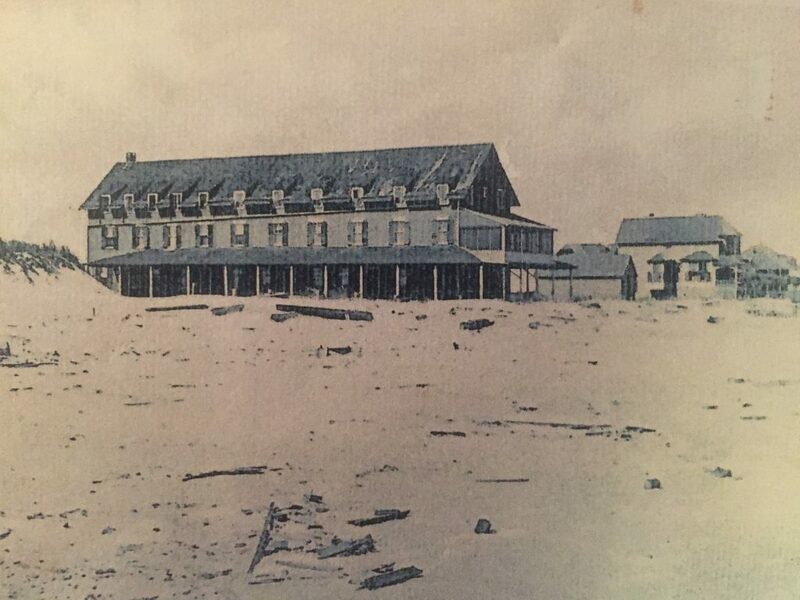 But like the inn that was there before, the family’s property suffered another blow in 1962, when the Ash Wednesday Storm blew through, changing the island’s landscape forever. Though the home had weathered the storm, there were new priorities following the natural disaster. The municipal government – then known as Dover Township – decided to condemn the property and take it through eminent domain, solidifying the public ownership that lasts to this day. The Lord family moved to another home across the street, near the corner of Fourth Avenue and between Route 35 north and the Oceanfront block. 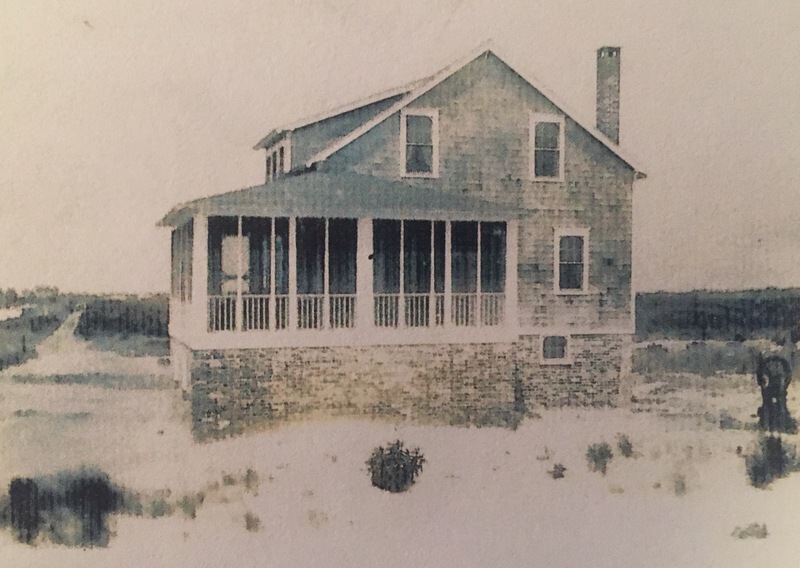 The family remained in Ortley Beach until 1986, when the last of their properties was sold. The Lord sisters said this weekend they remembered beaches much larger than those today, but the same stunning view of the ocean, where anglers would come to fish and whales would breach and provide a show for onlookers. Until recently, Segree said, she did not even know the building was named for her family – or at least one member of it. Local historians from Ortley Beach are currently in the midst of authoring a history of the neighborhood, which prompted the visit by the Lord sisters. The encounter brought back years’ worth of happy memories. “The memories that I have hear, from my parents and grandparents, are priceless,” Segree said.